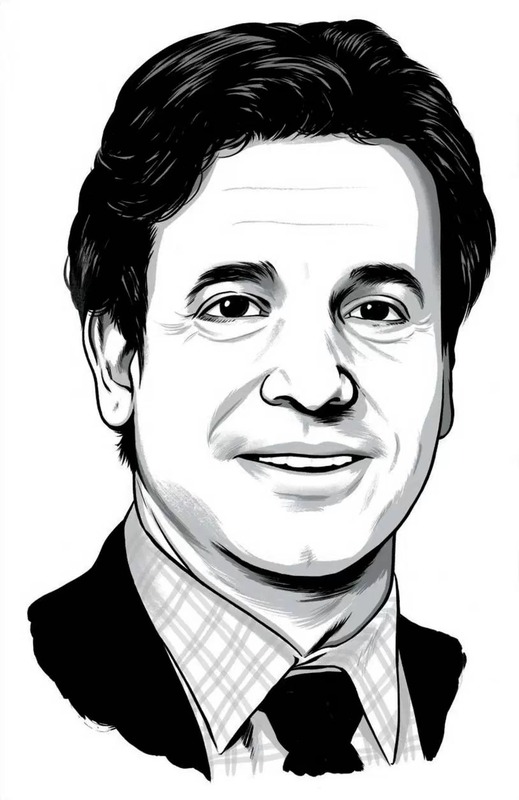 Rudy Tanzi is one of Time's 100 most influential people in the world. In this video Tanzi describes 6 ways to reduce the risk of Alzheimer's, and how to keep your brain healthy as you age and reduce the risk of the onset of dementia. Rudy Tanzi in my opinion is the most knowledgeable person in the world when it comes to Alzheimer's disease. A child of Alzheimer's, Rudy has dedicated his life to finding an effective treatment for Alzheimer's disease. Rudy is not a hog or looking to make a billion dollars from Alzheimer's disease. He willing shares his research findings and intellectual capital with the world. He is not patenting the genes he finds through research, he is sharing this information with scientists all over the world. Rudy knows how to speak in a way that is easily understandable. He is not using any "fancy words" to try and impress. you will learn about the 6 most important things you can do to help protect your brain against dementia; and, how to store up synapses as you age to help your brain ward off dementia. I hope you will listen and then share this article in the Alzheimer's community. 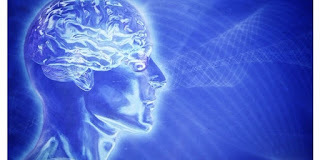 Not only will this help you keep a healthy brain, I also believe it will help you help the brain of those already living with Alzheimer's and dementia. Please pay close attention to number two - the importance of getting enough sleep. "you may as well be smoking and eating 2 bags of potato chips a night". Rudy Tanzi, Ph.D., is chair of the Cure Alzheimer's Fund Research Consortium, and was named one of TIME Magazine's '100 Most Influential People of 2015'. The Cure Alzheimer's Fund has a rare 100 percent rating from Charity Navigator. They really need our help. Please consider a donation. Are you interested in making a donation In Memory of Your Loved One? Learn More. Thanks to Next Avenue (PBS) for the video.